If you like spicy then you’ve chosen correctly! Welcome to Calabria! South…Hot….and TASTY! Giannetti Artisans Calabrese Hot Spread is a great item for those of you who enjoy spicy, genuine food! 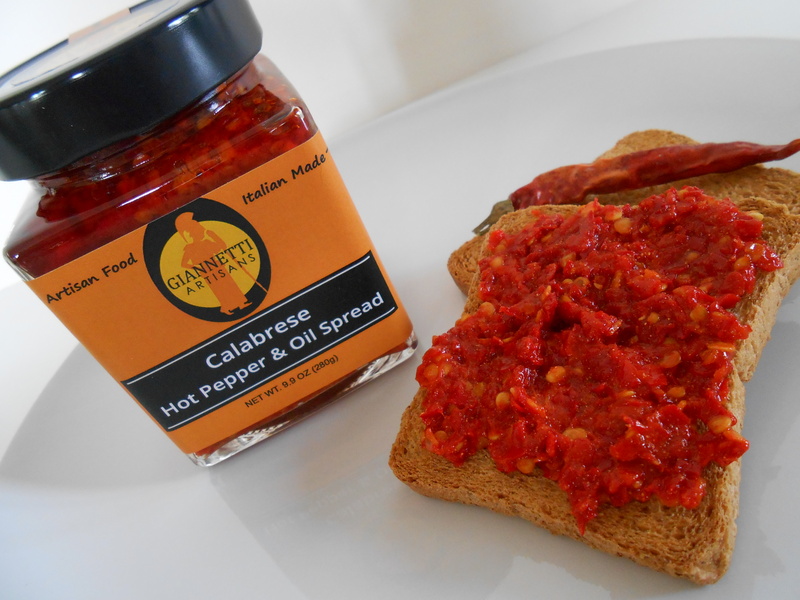 Our hot spread reflects the taste of Calabria’s hot pepper productions. As a result, the region has managed to obtain the “Indicated Geographical Protection” due to their hot pepper production. 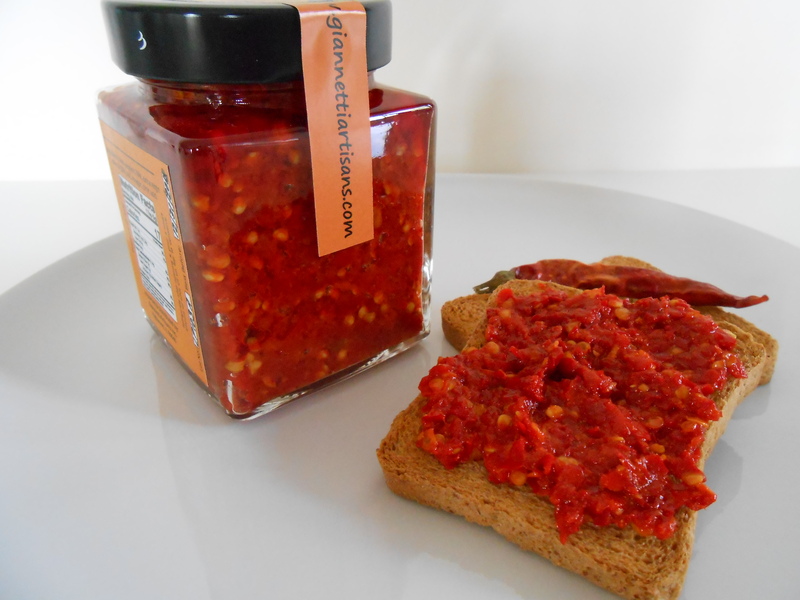 The Calabrese Hot Pepper Spread is an example of a wonderful Italian specialty item. For this reason, it is considered an excellence of Italy. 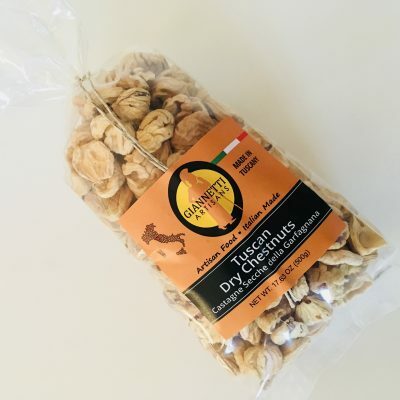 As a matter of fact, Giannetti Artisans has managed to search and find an exceptional and passionate Artisan producer. 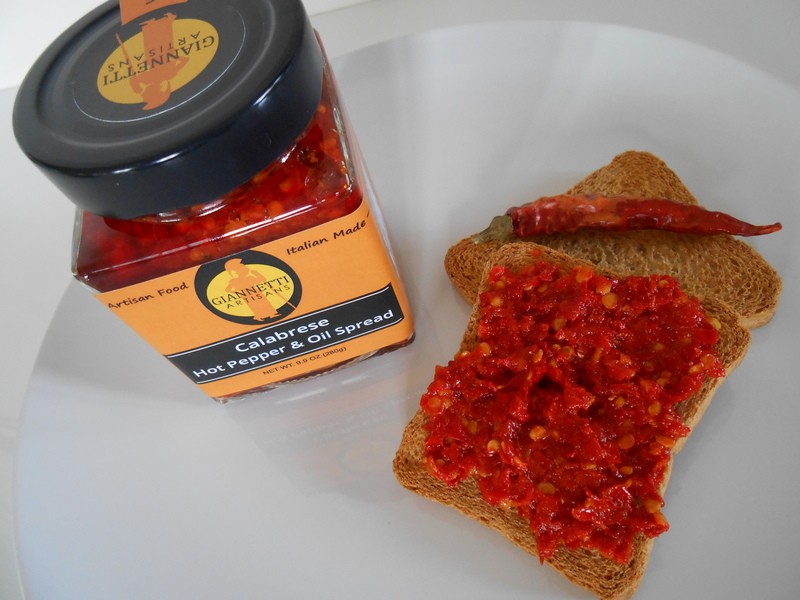 Of course, our hot spread mixes Calabria’s famous hot pepper and olive oil together. At any rate, you can taste the spicy ingredients of a truly fertile soil. 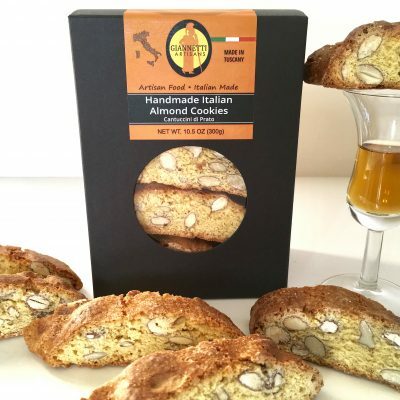 Ultimately, Giannetti Artisans’s Hot Spread is a simple and genuine item. We feel that it truly reflects the land and region it comes from. Ideally used for pasta, antipasto or salads. 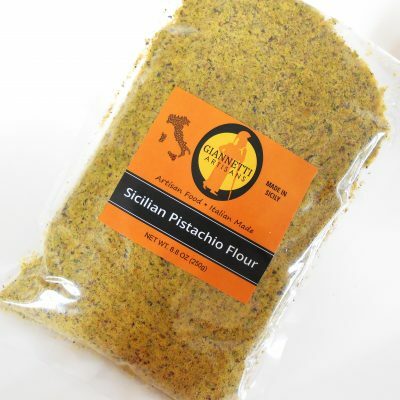 Above all, we recommend it to simply spice up your pasta dishes, meat dishes or pizza; Italian style!